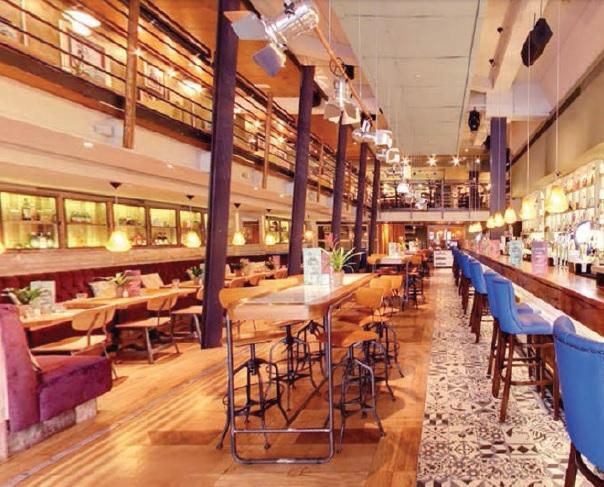 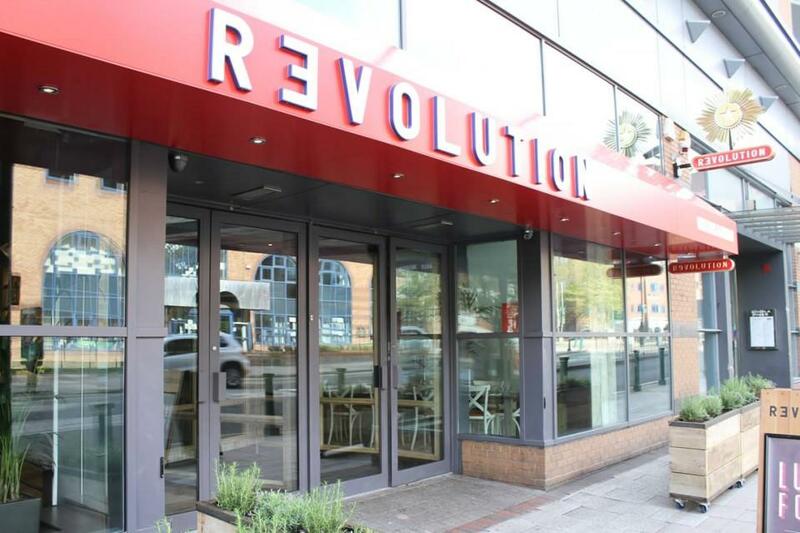 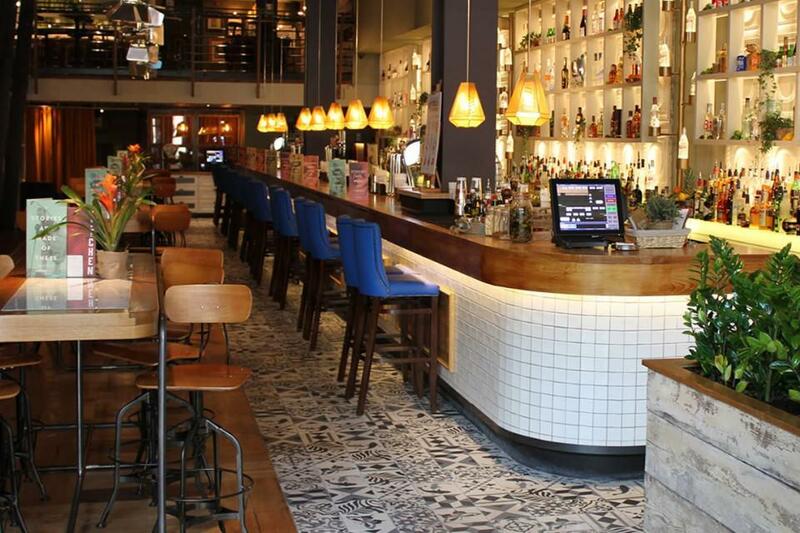 Revolution Birmingham is located on Broad Street, right in the heart of the city's bustling night-life. 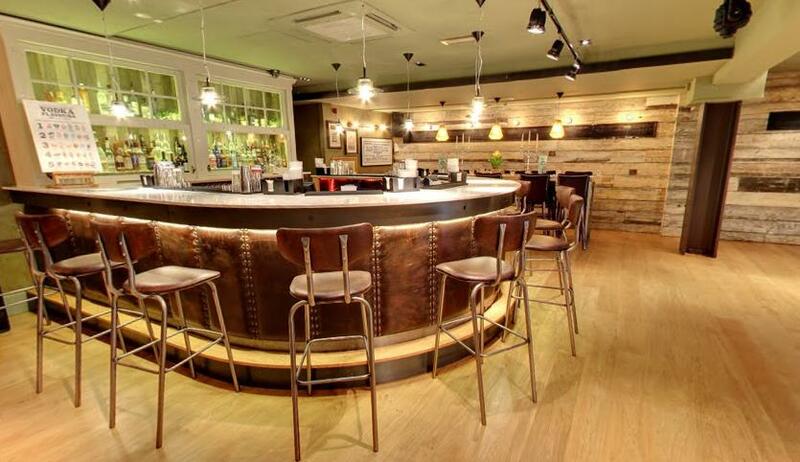 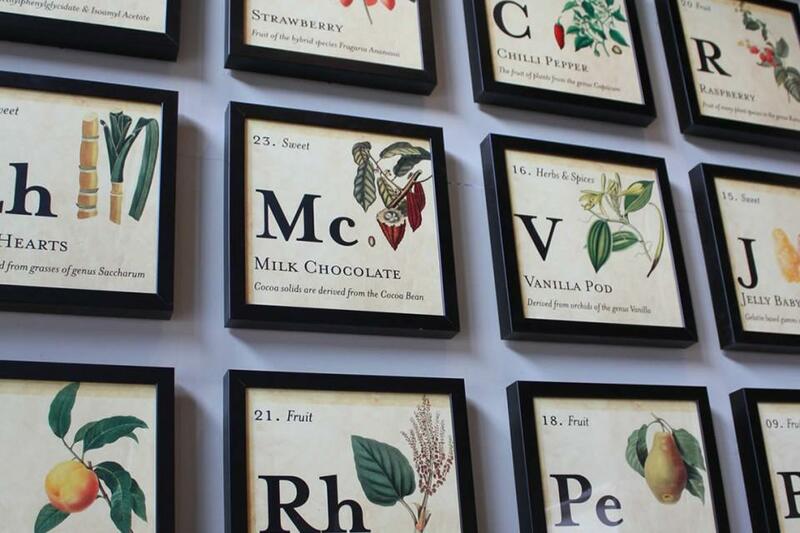 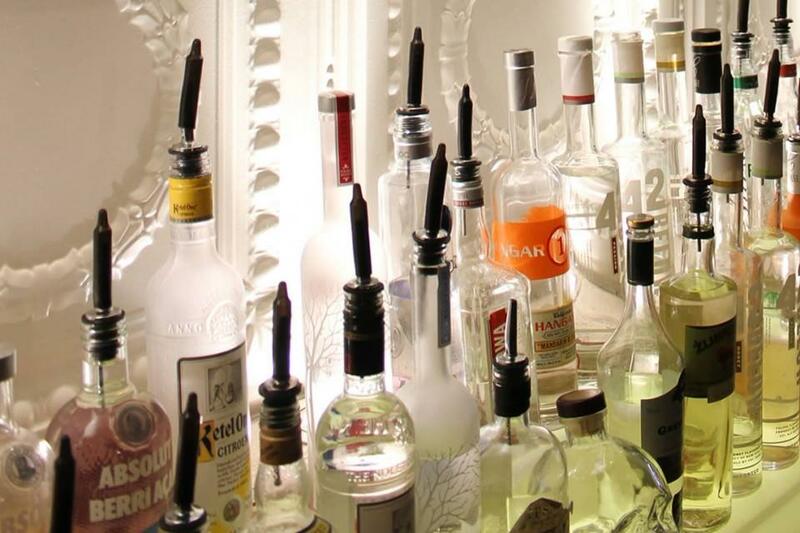 We pride ourselves on our impressive collection of premium spirits and unbeatable atmosphere. 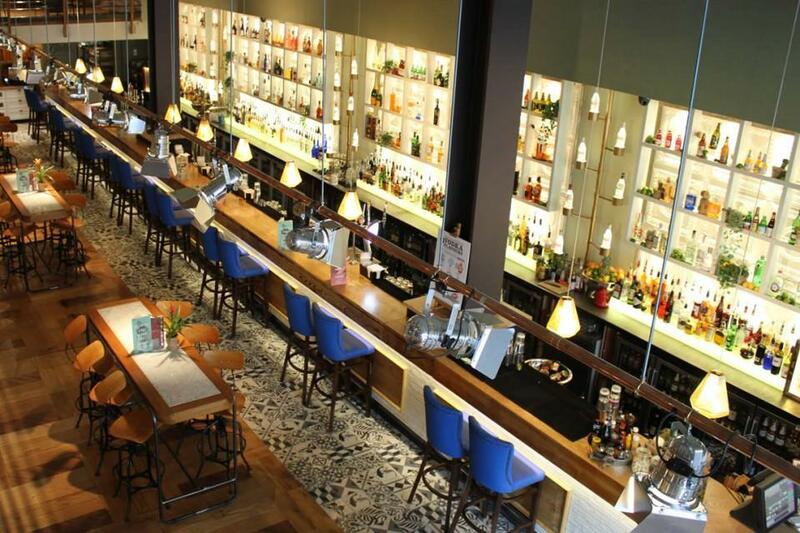 Come down and enjoy a relaxed lunch, after work drinks or a dance into the night!